To succeed in today’s competitive marketplace, and to attract the best and brightest, organizations need to provide their employees with developmental opportunities. One way that an organization can do this is through mentoring. Did you know that up to 70% of what employees learn and know about their job is learned through informal processes rather than through formal programs? Mentoring is one way in which you can transfer knowledge and skills and help employees to be better equipped to handle difficult situations and change. I am super excited that I had the opportunity to interview Chip (who is one of my favorite authors), about the revised and updated, “Managers as Mentors.” It is co-authored by best-selling author, Marshall Goldsmith. Chantal Bechervaise: Can you briefly describe what’s new in the 3rd edition of “Managers as Mentors”? Chip R. Bell: We have learned a lot about mentoring since the 2nd edition came out. The mentor/protégé dynamic has changed a lot. With time and space differences it can make mentoring more difficult and challenging. There are also different kinds of mentoring relationships now. It is no longer just a senior/junior mentor/protégé type. We are now finding more peer mentoring and reverse mentoring. A CEO who is a client of mine, had a 22 year old mentoring him about I.T. and the Cloud. The updated version reflects these different compositions of mentoring that we face than in the prior edition of “Managers as Mentors”. Chantal Bechervaise: Why is mentoring so vital in the workplace? The third reason is the half-life of knowledge–that time line between when we acquire a skill and when that skill becomes obsolete. It is getting shorter and shorter. That means we must stay in a constant state of learning just to keep up and stay current. Finally, people who are learning and using their skills feel more confident. Chantal Bechervaise: How is mentoring different from simply training employees? 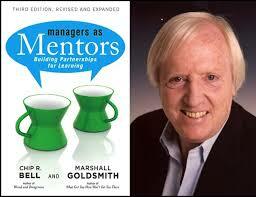 Chip R. Bell: Mentoring is a learning relationship between two people. When it’s a group of people, it’s training. Mentoring involves two individuals learning from each other. By that I mean that effective mentoring happens when the mentor approaches it as a partnership. The mentor/protégé are both on a journey together. The more that occurs the better and more effective it is. Chantal Bechervaise: What is your opinion on reverse-mentoring and how does that fit into today’s workplace? Chip R. Bell: I am a big fan of reverse mentoring. I think organizations need to look at mentoring purely as a learning relationship and to bring competence and confidence to whomever needs it. Hierarchy is irrelevant. Position is irrelevant. Any time two people are learning from each other it is mentoring. Smart organizations work to be learning organizations and pay little much attention to where it is coming from and whom it is coming from as long as people are increasing their skills. Chantal Bechervaise: What skills are important for mentors to have in order for them to be successful? Chip R. Bell: I think the first skill or trait is humility. It is the perspective that I am not approaching a mentoring relationship as I am wise and you, my protégé, are ignorant. Humility is approaching the mentoring relationship with compassion, empathy, authenticity and vulnerability. Keep this in mind: learning is a door opened only from the inside. In order for the mentor to be effective the protégé has to welcome the mentor in. Being authentic as a mentor is taking the risk to show who you really are. It means being real, authentic and vulnerable. The protégé will see this and will feel it safe to let the mentor in. Curiosity is important too because it signals to the protégé that I am here to learn as well. Learning means that you are not simply just a repository of information for the protégé. I love this quote from Harvard Professor Rosabeth Moss Kantor: “Leaders are more effective role models when they learn then when they teach.” Bring that sense of curiosity with you as a mentor. Show that you are there to learn as well. Curiosity is also inviting more of the risk taking behaviour. As learners, we don’t go from novice to master without making mistakes…we’re not perfect. Mentors need to be willing to do take risks in the presence of their protégé—like being authentic—and thus encourage the protégé to take the risks needed for learning to occur. Chantal Bechervaise: Can you give a brief overview of the mentor’s toolkit provided in “Managers as Mentors”? 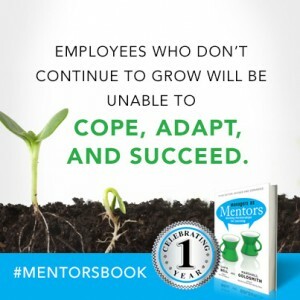 Chip R. Bell: Another thing that we have learned when we revised “Managers as Mentors” was that people today like books that give them resources they can take away and use immediately. 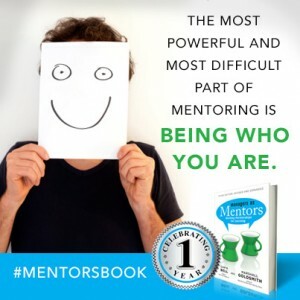 We provided a variety of tools in the book; from an article to distribute to a self-assessment tool, to a checklist, to a list of other books on mentoring. The concept of the toolkit is to provide the reader with takeaway’s that help them to implement the concepts in the book. Chantal Bechervaise: How does mentoring lead to continual learning? Chip R. Bell: The way that I think that mentoring contributes to continuous learning and perpetual improvement is that if the relationship effective you end up with a self directed learner as well as a joyful learner. At the end of the relationship, I want my protégé to be independent and be able to learn on his or her own. Mentoring promotes continuous learning. The goal is also promoting a joyful learner, one who gets excited about learning. A joyful learner does not view learning as a have to or drudgery. A lot of people come out of school with the idea that learning is painful….a great mentor can turn that around…you will want to keep learning. 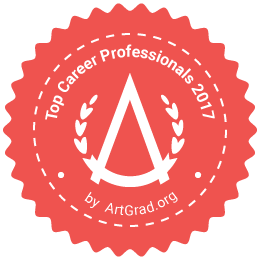 This in turn contributes to the learning organization by continuing its self-improvement. Chantal Bechervaise: What kinds of challenges do mentors have when dealing with a dispersed workforce and remote workers? Chip R. Bell: The biggest challenge is that fact that so much of effective communication is visual (non verbal). When you are remote and not in the physical presence of the individual, you can lose the quality of the instinctive communication and the full understanding of that communication. Technology, like Skype and FaceTime, can be helpful but it is not quite the same. Sometimes we have a time challenge with very different time zones. That obviously can make scheduling learning opportunities more difficult. Finally, the context of where mentoring occurs can also make it more difficult. If the mentor and protégé are in the same workplace you can adjust your learning to go with the workplace/environment. When the mentor and protégé are in very different settings this can affect the attentiveness and the focus of the protégé. For example, if the mentor is in an office setting and the protégé is working from home, the difference in these contexts can make the conversations more challenging. Chantal Bechervaise: What advice would you give to new mentors? Chip R. Bell: Trust your instincts. Mentor from your heart and not just your head. Be willing to invest in creating a strong rapport at the beginning of the mentor/protégé relationship, even if it takes more time than it seems it should. You will gain rich returns, especially when time is short later on. Take the time at the beginning to establish joint and collective goals as well as lay out the ground rules. Put your energy and time in the beginning and it will make other situations go more smoothly when time is very short. Chantal Bechervaise: How can organizations incorporate mentoring into their culture? Chip R. Bell: Organizations first need to embrace the concept of mentoring viewing it as an investment, not as an expense. When I am asked by leaders why they should support mentor, I focus on some of the benefits we outlined earlier. There are lots of statistics available that show the bottom-line differences between those organizations that promote learning and those that do not. That does not mean an organization needs to start with some big, formal, system-wide program. It needs to be a natural part of the organization. Encourage the mentoring process, not a program. 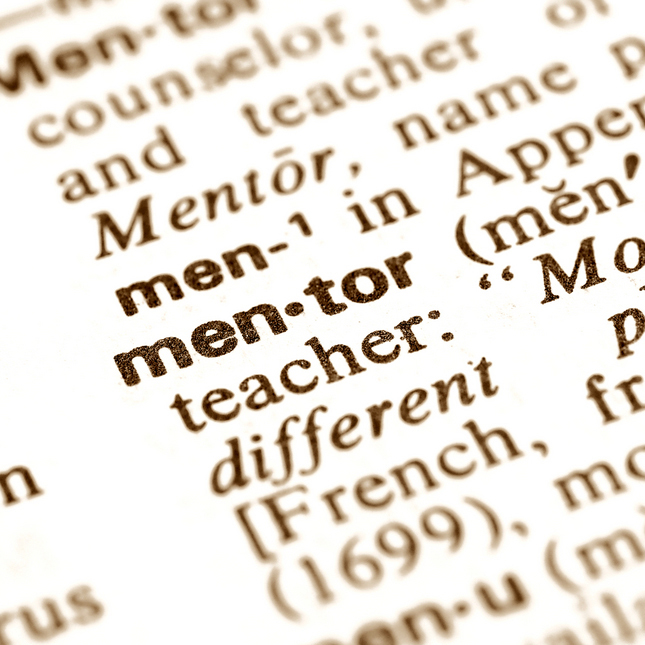 Do not rely on policies, procedures and forms to make mentoring occur. Provide the tools, time and resources that facilitate mentoring. Affirm people that do it well. Celebrate it. Find a myriad of ways to promote, encourage and support mentoring. It can be simple and easy but it needs to be a positioned as a priority. Chip R. Bell: My passion (and part of a reason of writing this book) is ALL about the customer’s experience. It gets me excited to think about how to grow an organizational culture that drives customer loyalty…like a cult-like brand (e.g., Harley-Davidson). How to do you bring a sense of passion to the customer? If you look at those organizations that deliver world-class service to their customers, they spend a lot of time and money creating knowledgeable, confident customer-focused front line workers. Street sweepers at Disney World receive four days of training. What Disney learned is that the street sweepers get more questions than anyone in the theme park (e.g., where’s the bathroom, where’s Space Mountain, who was Snow White’s second cousin!). Guests want a competent person who helps create a great experience. For Disney World this starts with their frontline ambassadors (like the street sweepers) with high level knowledge. Thank you, Chip for your wonderful insights and for allowing me this opportunity to speak with you. As part of the release of the 3rd edition of “Managers as Mentors” I have received 10 copies of this book to give away. If you would like to win a copy of Chip’s book, and live in Canada or the U.S., please leave a comment below with your twitter handle AND tweet this article to share it with others. 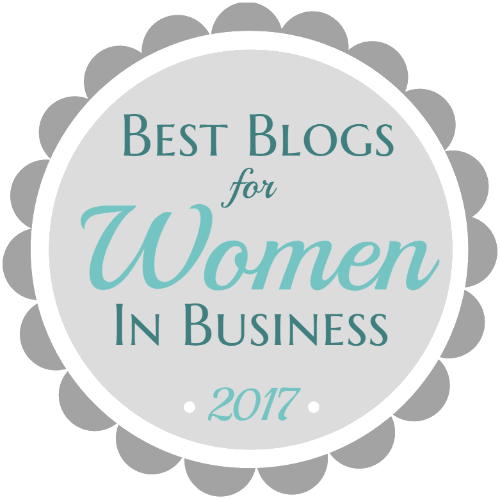 Deadline to enter is June 16th, 11:59pm EDT. I will hold a draw on June 17th and will contact you if you are a winner. Thanks! Chip is the author of 20 books, including The 9½ Principles of Innovative Service, Take Their Breath Away and Wired and Dangerous (co-authored with John Patterson). He is a senior partner with the Chip Bell Group and serves as a consultant, trainer, or keynote speaker to major organizations. Chip’s book, Managers as Mentors, co-authored by best-selling author, Marshall Goldsmith, is available on Amazon and at select bookstores nationwide. I love the comment on having humility. I enjoyed the interview. My fave quote on humility from C.S. Lewis goes something like: Humility is not thinking less of yourself, it’s thinking of yourself less. Wait…who’s that? 😛 Thank you for your comment Steve! I love that he mentions the Disney Street Sweepers and the training they receive. Front line ambassadors rarely get the luxury of in-depth training– a great example would be company receptionists (self-disclosure: I am a receptionist and customer service staff member). I had the benefit of great training and co-worked with the staff member I was taking over from. Training yes, but also mentoring because she and I were able to discuss the nuances of the types of calls we receive. – I wish more organizations viewed mentoring this way! Thank you for your comment Kemetia! I also love the training that Street Sweepers receive at Disney. All front line ambassadors/staff should have the knowledge they need to perform their jobs well. 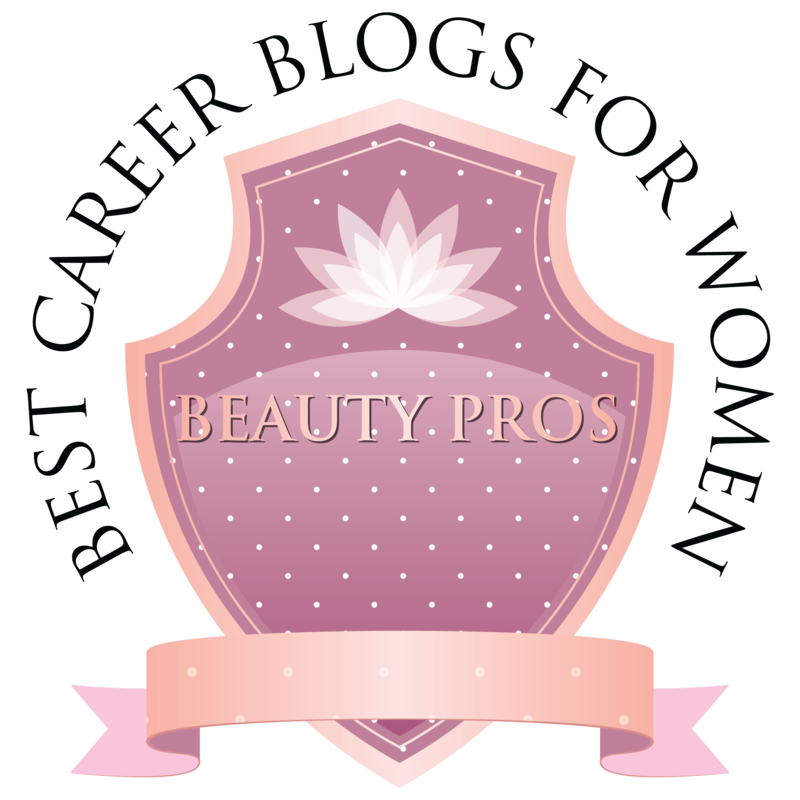 great interview and good advice given to budding mentors. Enjoyed the interview and have equal expectations about the book too. This was a great interview Chantal! Chip provided so many nuggets of wisdom. The long distance mentor/protégé relationship stood out to me. As an independent contractor working from home I’ve had to shut my laptop and reach out for mentoring. Chip is correct, it can be a challenge for sure: even living in close proximity of one another. As he said, age & hierarchy don’t matter, but I wonder what impact this will have on the younger dispersed workforce. Many millennials are working remotely as solopreneurs or are freelancers [from home]. On the flip side, an organization called “MentorUp” really supports Chip’s point regarding reverse mentoring. They encourage young people to mentor 50+ individuals in computer & tech use. Thanks for your comments Elle. It’s great to see that reverse mentoring is happening more and more. Mentoring is a partnership where both people learn and grow from the experience, regardless of age. I have sent everyone who commented a DM on twitter about the book. Thanks for your comments!